According to TV Line, Katey Sagal’s big return to TV comedy finally has a premiere date, as CBS has announced that its new sitcom Superior Donuts will debut on Thursday, February 2 after a new episode of The Big Bang Theory. After that, it will settle into its regular timeslot on Monday nights after Man With A Plan. This will be Sagal’s first regular role on a network comedy since 8 Simple Rules ended in 2005. 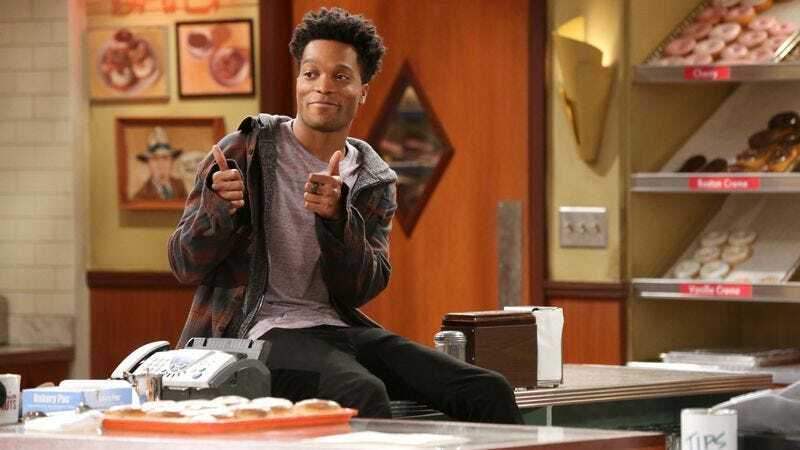 Superior Donuts will star Judd Hirsch and Jermaine Fowler as the owner and employee (respectively) of a Chicago doughnut shop in a “rapidly gentrifying neighborhood,” with various recognizable people—like David Koechner, Maz Jobrani, and Sagal—playing the bakery’s quirky regulars. Sagal’s character will be a street cop, because you can’t have a doughnut-based comedy without one of the characters being a cop.